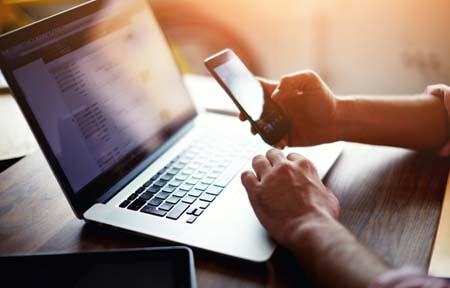 Virtually every mobile device now comes with a native set of controls to filter and protect children online, and Android devices are no exception. However, setting the controls on an Android tablet or phone can be a bit tricky. 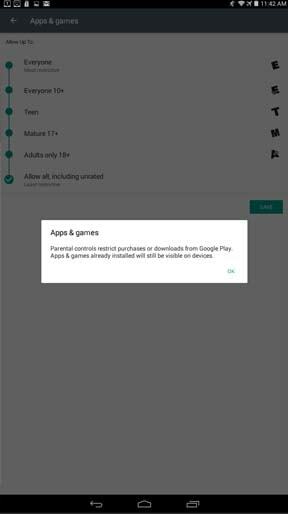 From restricting apps to content filtering, we’ll take you through setting parental controls on Android phone or tablet. Holding the master account to a device, and designating user accounts for your children, is definitely not foolproof, which is why having a dedicated parental control software -- like Net Nanny -- is advised. Today’s parents are busier than ever, which is why Net Nanny simplifies the process of monitoring and keeping your children safe online. 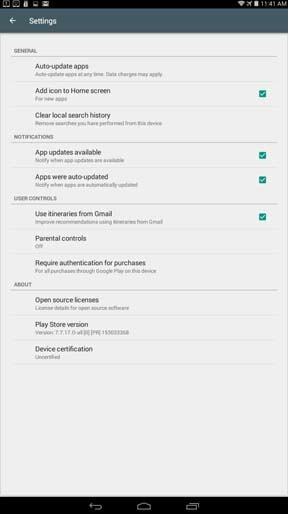 Whether or not you’re setting parental controls on Android phone or tablet, you should activate the screen lock on your device. From the Home screen, select the Settings icon. Under the Settings menu, select Security or Security and Screen Lock, located under the Personal subheading. Under Screen Security, select Screen Lock; you will then be prompted to enter a Pattern, PIN or Password. Many devices require a main user account, and Android devices are no exception. You’ll want to set yourself as the prime user and create Restricted accounts for your children. Under the Settings menu, you will see an option to Add Users. Once the Restricted Profile populates, you’ll see it listed at the top of the screen. Click the settings icon to the right of New Profile to give your Restricted Profile a name. Under the new Restricted user profile you’ve created, you will see a list of available apps and functions on the device, such as Location Settings, Browser, and Games. Manually select On or Off for those applications you wish to allow or restrict, your child to access. 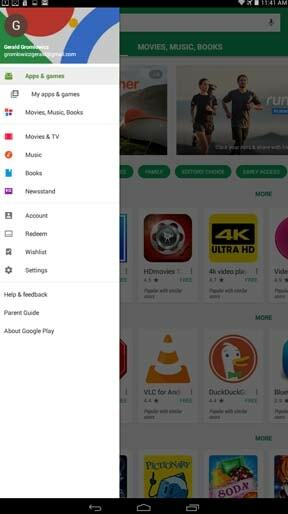 Content filtering on Android devices is done through the Google interface, so you’ll want to navigate to the Google Play icon to adjust content settings for your Restricted user account. Once in Google Play, tap the dropdown menu in the upper left corner of your screen, and select the Settings menu. Under Settings, you’ll see a submenu called User Controls; select the Parental Controls option. You will then be prompted to create a PIN for parental control settings, and then confirm the PIN entered. Once your PIN is set, you’ll see five different content categories: Apps & games, Movies, TV, Books and Music. Under each content category, you will have the option of setting the maturity level of each content type; select Save on the bottom right to activate your settings in each content category. If your child is the only user of the Android device, you have the option of disabling apps directly on the device. Simply head to the Settings icon and tap on Apps under the Device submenu. Tap the app you wish to remove, and you will see an option to Uninstall in the upper right-hand corner of the screen. Congratulations! You’ve successfully enabled parental controls on your Android device! Remember that enabling the native controls on your child’s mobile device is only the first line of protection, against content you may not want your child consuming. Net Nanny offers software with dynamic content filtering, allowing you to further filter the videos and apps your child consumes. With the additional support that Net Nanny provides, you can rest easy knowing that the content your child is consuming is being filtered in real time, protecting them from unnecessary exposure to inappropriate content. Find more how-to guides for setting up parental controls, with step-by-step information for Apple, Kindle, and Chromebook. Find more how-to guides for setting up parental controls, with step-by-step information for how to set up Apple Parental Controls and How to Set Parental Controls for Kindle.